Jeremy prides himself in excellent quality construction and satisfied clients. Years of custom home building in the Texas hill country has given Jeremy an excellent understanding of making homes fit the clients needs and budgets. 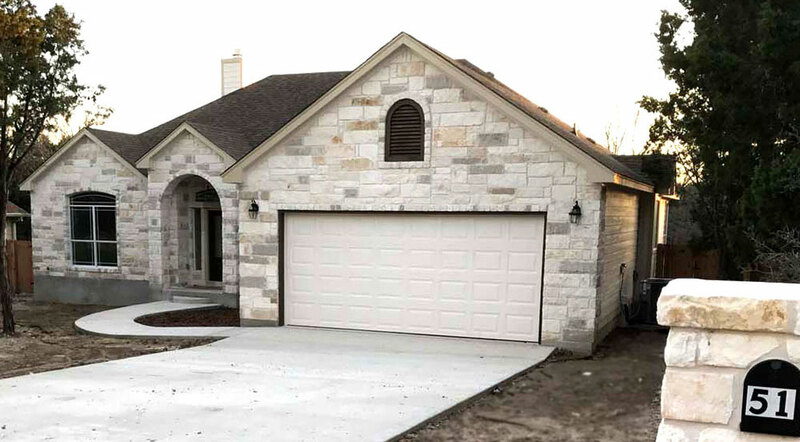 Jeremy also has a wide network of suppliers and offers many customization at a much lower cost that the norm for custom homes in central Texas. Tricia is our design consultant and will work with you to pick the finishes and design details that will make your Workman Custom Home fulfill exactly what you wanted down to the tiniest detail. She has worked on scores of custom homes and works with clients to ensure that they get the look and feel they are looking for.